Please note we have removed an image that does not represent the final product. 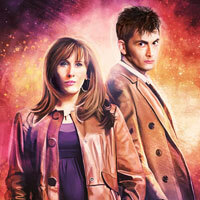 The removed image was originally posted on the official BBC studios site. Mine arrived from Amazon today. Great figure, although I wish she had more articulation, but I understand why she doesn’t. Now available for £12.99 + 70p postage on Amazon! I’m going to get mine on Saturday! So excited! Has the 3.75inch range been abandoned? I haven’t seen or heard of any new figures for a while. It’s long gone. They never even released Wave 5. I miss the 3.75 scale. 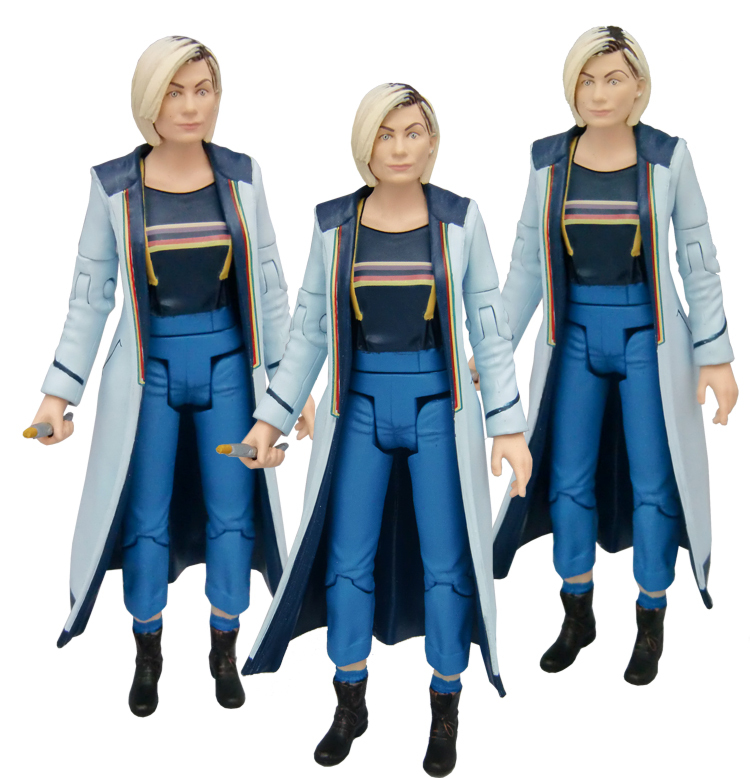 Would’ve loved a 4th Doctor, Missy, and 13th Doctor in this scale, as well as series 10 12th doctor. The London megastore have these in now. I bought another one (I’ve now got 3). One of them has a dodgy box, so I’ll open that one. Forbidden Planet Newcastle had loads of this figure in today! I’m going to Newcastle at the end of the month so I will have to pop in! After my Amazon US order was canceled, I was later able to reorder with Amazon UK. However, now they’re showing “Usually dispatched within 1 to 3 months” with my estimated arrival date switched to “Arriving 16 Feb – 2 Apr”. Did they sell out of their first batch? Or did they never get any? Did anyone get one from Amazon UK? Because it comes out on the 9th it will probably dispatch on the 10th or 11th and arrive on the 13th or 14th! I picked up from Forbidden Planet in Glasgow last week. Cheaper than paying extra for the postage. I’m actually disappointed with Forbidden Planet I ordered this when it was preorder and they are still yet to dispatch it. Lucky I have a Forbidden Planet International close, they had them in stock reasonably early. That’s the second batch of figures on Characters website sold out. Does anybody know what delivery option Character uses? (Royal Mail or a courier etc). My order got dispatched yesterday but I checked out as a guest so not able to track the order, if it was even possible. Does anyone know if they have any of this figure in Forbidden Planet Coventry, Forbidden Planet Birmingham or Nostalgia and Comics? 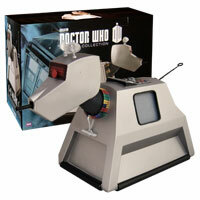 Ring the stores directly – I called my nearest Forbidden Planet to check stock before I bought mine. I ordered mine on the 22nd December and it’s still not here…. The Amazon UK link is no longer showing a £12.99 out of stock option – it now just has 2 in stock options, both of which are shockingly overpriced options. seen this happen so many times once a third party seller adds stock the Amazon option vanishes until stock arrives. My Amazon US order (which was based on the UK listing) was cancelled. I was able to reorder with Amazon UK. However, now they’re showing “Usually dispatched within 1 to 3 months” with my estimated arrival date switched to “Arriving 16 Feb – 2 Apr”. 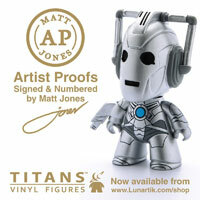 Heading up to the forbidden planet in London tomorrow, are they likely to have these for sale? so if you order this from character online is it still a pre order ? 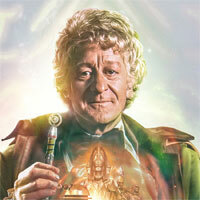 happy new year to every one on the merchandise guide. 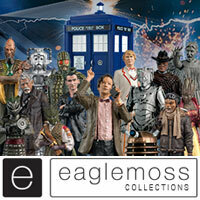 Are there any in Forbidden Planet southampton ? No, not at the moment. I was in there on Christmas Eve & to be honest all the shelves looked pretty bare of any stock for anything. Yes I agree. I was there just this morning! I was in shock when I saw the odd titan and nothing else! Hopefully they were doing well cost wise! Got one last week in FP Manchester. No idea if they’ll be any left now. Just don’t fall into the trap of paying a fortune on eBay from those who managed to get it early! I’m sure it’ll be easy to get once it’s officially released. Will we be getting anymore 5.5″ figures? When is the Toy Fair? some time in January i think? Just googled it. It’s on the 22nd to 24th of January. I hope so. Otherwise I have no idea if we’ll be seeing any of the monsters or companions from Series 11. 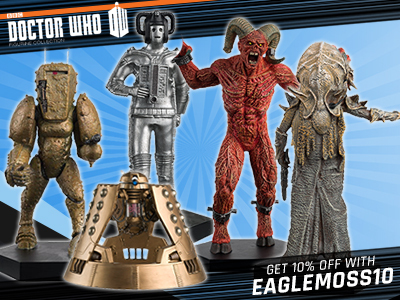 I’m also annoyed that we still don’t have any 5 inch figures of the Series 7 Cybermen or Ice Warriors. Anyway, I’d hope we’ll see something new at the Toy Fair. 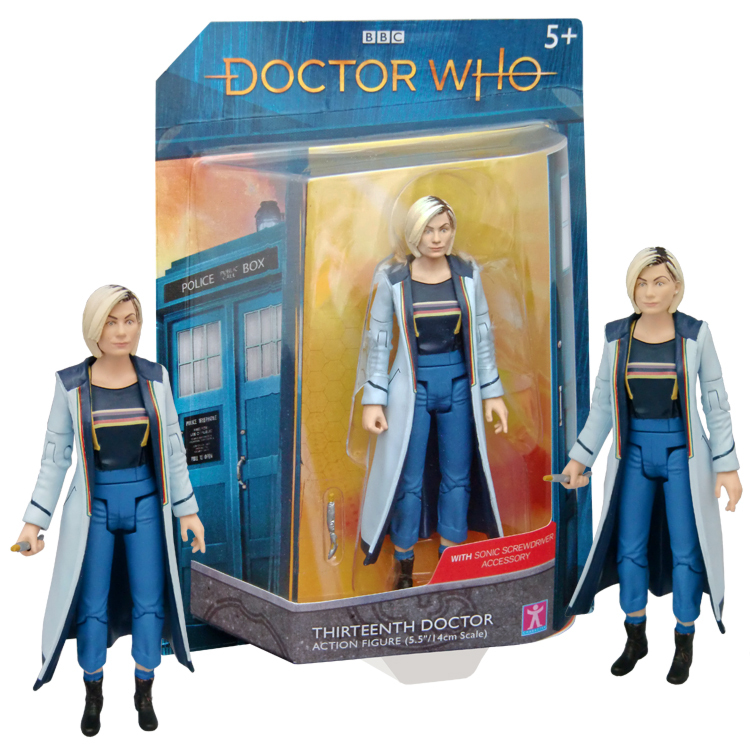 Perhaps the 13th Doctor TARDIS toy that was listed a while back? Though, I’m not going to hold too high hopes. 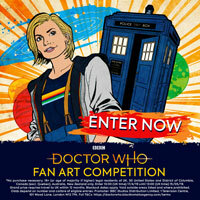 I’m sure the re-vamped colour scheme daleks from ‘Resolution’ will feature sometime in 2019? If it’s a design that would require new moulding, I doubt we’d be seeing it anytime soon. But if its a simple repaint of a previous design, then it’s possible they’ll be able to get a prototype done by the Toy Fair (not to mention something I’d buy if they actually released). I hope so. 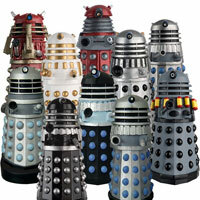 I’d like a few of those Recon Scout Daleks lined up. Good news for Americans! 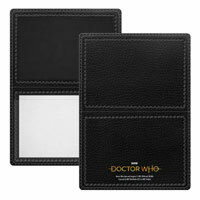 Amazon US is making these available (sold by “Amazon Global Store UK”), or you can order then from amazon.uk. Either way, it comes to around $21 US including shipping, if you select the slightly slower shipping. Shipping is much cheaper than I paid for the Bill figure from Amazon UK. It’s listed as “Temporarily out of stock”, just as the Bill figure was when I ordered it. Well, Amazon canceled US orders. Maybe I shouldn’t have said anything here! 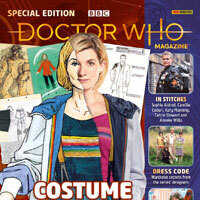 Is forbidden planet sending these out yet? Or is it just CO? booboo, are CO sending these out yet?